Please Subscribe so that we can keep in touch! 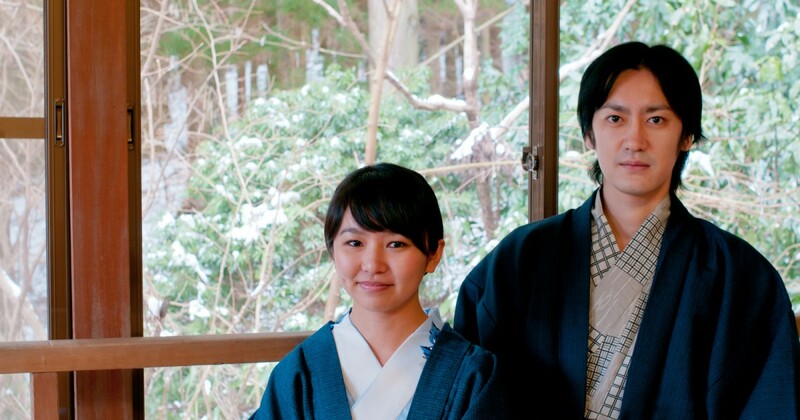 Fresh information which will surely enrich your Hakone experience. Will be served directly into your email box.